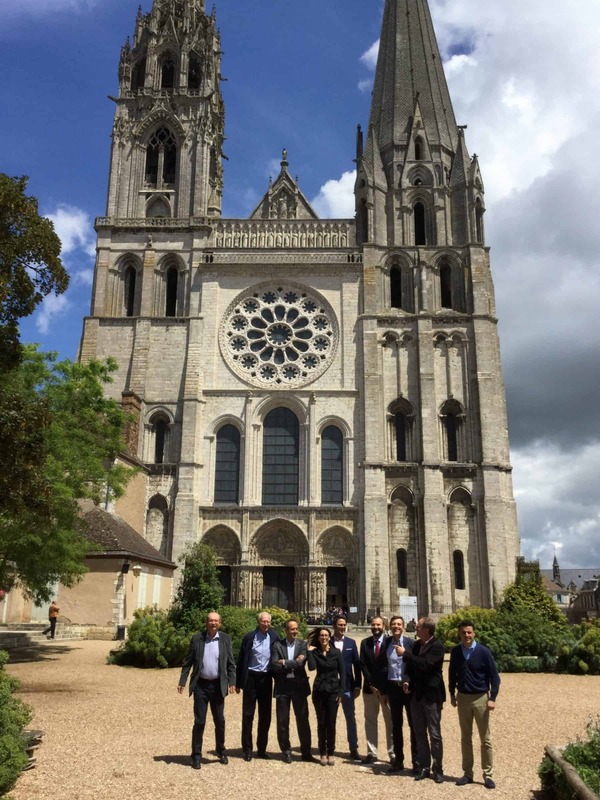 The partners of the European Union sponsored project FreeFOAM met for the seventh time in Chartres at the facilities of project partner ‘Cosmetic Valley’, representing the French perfumery and cosmetics industry, on the 15th June 2016. The FreeFoan project officially ended on the 30th April 2016 and this final meeting of the consortium was held to review and confirm the successful outcomes achieved by the partners since the beginning of the project in May 2013. Against this background the partners have successfully developed a new PUR foam formulation, using microencapsulated isocyanate dispersed in a polyol mixture enabling the reactive foaming process to be precisely triggered with the benefits of reduced free’ isocyanate being released to atmosphere, improved homogeneity of the foam structure and reduced waste, all of which combine to address the health, safety and environmental concerns associated with today’s chemistry and process.